A 14-speaker Procella Audio system is at the heart of this world-class residential home screening room that has earned the rare and coveted THX Certification. 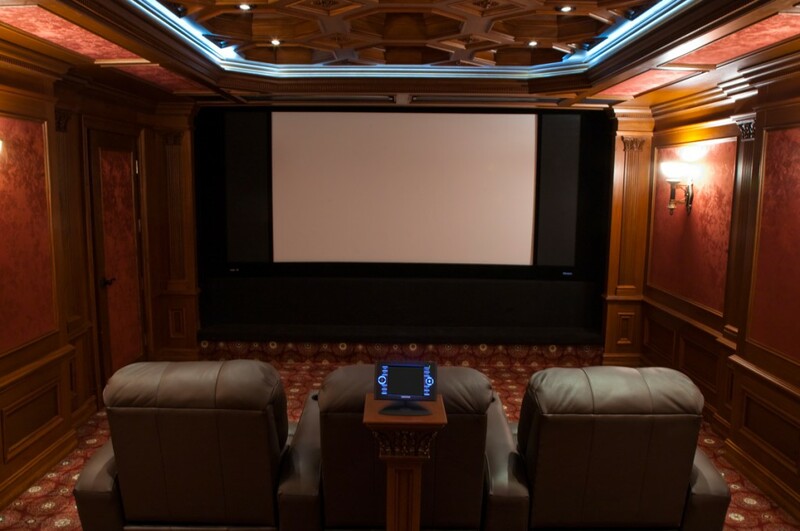 Located in New Jersey, the room was designed, constructed and calibrated by Dennis Erskine, Sherman Peiffer and Steve Kujala of Epic Home Cinema of Marietta, Georgia. The Procella models used in the theater include three active P815s for screen channels, six passive P8 speakers for the surround channels, plus two P18 and three P10 active subwoofers. The Epic Home Cinema team did an incredible job with all aspects of this room, from design to execution. All who have visited this installation have said they’ve never experienced a residential theater with such a superb acoustical environment and such a high quality of construction. THX certification for residential home screening rooms that can closely mirror the acoustic performance of a full-blown commercial theater or professional studio. The room itself must meet a number of performance thresholds and design specifications, including room dimensions, the acoustical environment, sound isolation, viewer sight lines, selection of components, and ultimately, the overall image and sound quality. 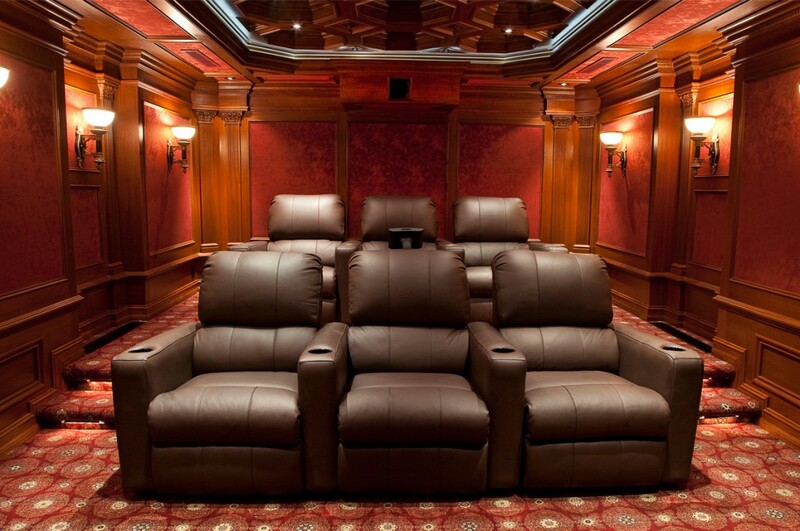 After the New Jersey home theater was constructed and equipment installed, its performance was evaluated through a battery of measurements performed onsite by THX engineers. In addition to Procella speakers, the screening room also includes THX Certified and Approved components from Meridian Audio, QSC Audio Products, Runco and Stewart Filmscreen.